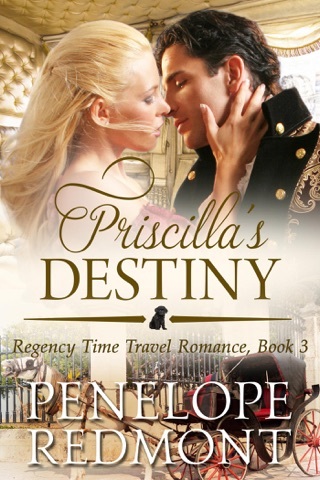 She's gorgeous, but hot-tempered, and Scottish heiress Bess Fleming takes the ton by storm. She's refused six proposals of marriage -- will Lord Darius make number seven? Lord Darius Saville is the second son of a duke. Bess considers him a a wastrel, a gambler, and a womanizer. He doesn't have good words for her either. Bess overhears him call her "uncivilized." She's not likely to forgive him. 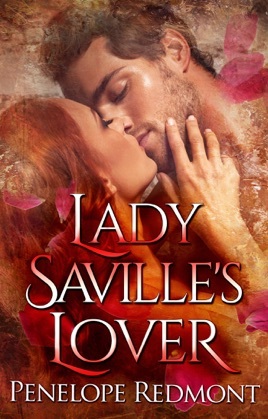 However, when Bess finds herself at the center of a scandal, Lord Darius offers her sanctuary. He suggests that they pretend to be engaged. That will calm the gossip. Bess discovers that there's more to Lord Darius than she expected. Will he save her reputation, but break her heart?